Multi room audio specialists Sonos and Swedish furniture giants Ikea have this week announced that the Symfonisk smart speakers on which the companies have been collaborating are due to be launched in August of this year. 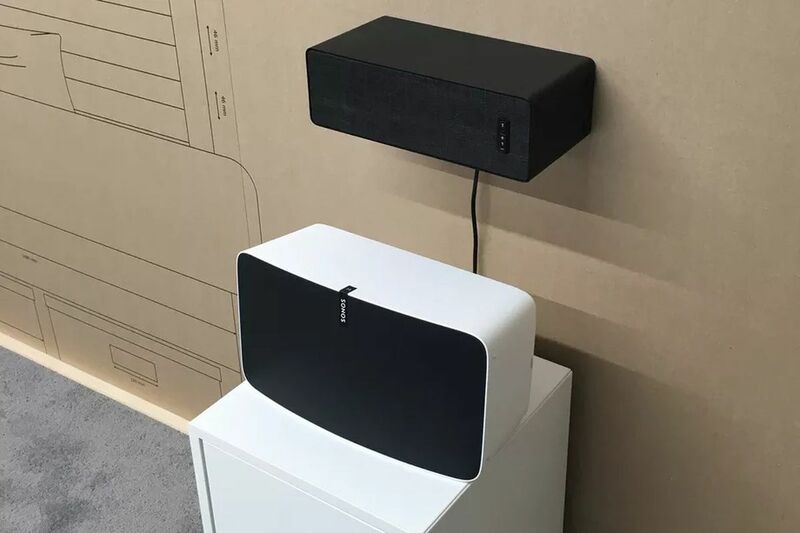 The commercial partnership between Sonos and Ikea was first announced back in 2017 and the first prototypes of Symfonisk speakers were put on display in the latter half of 2018. This latest announcement, however, represents the first time that the companies have given word of when customers will be able to get their hands on them. The collaborative line of speakers is the result of a partnership which has always aimed to find seamless ways to integrate Sonos products into Ikea furniture and lower the cost of entry into built-in home sound systems. Symfonisk speakers, therefore, are expected to be both more design focussed than existing Sonos product lines and to be available at a lower price point. They are still expected, however, to offer many of the features Sonos users have come to expect from the company’s speakers. It is perfectly possible that the Symfonisk speakers will boast compatibility with a myriad of streaming services as well as smart assistants like Amazon Alexa and Google Assistant. What has been confirmed, meanwhile, is that the Symfonisk line will fully integrate with Ikea’s range of Trådfri smart devices.